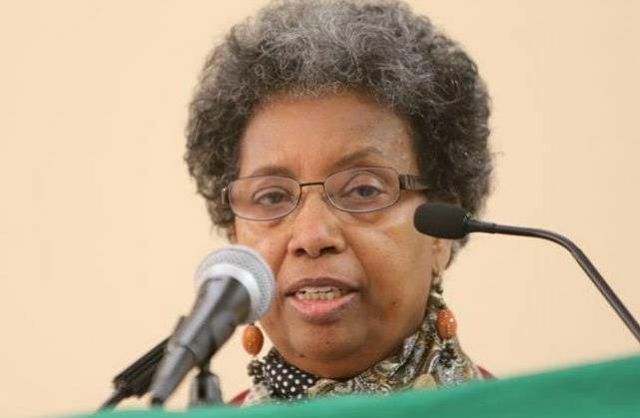 New York (TADIAS) — Dr. Maigenet Shifferraw, President of the Center for the Rights of Ethiopian Women (CREW), passed away on February 24th at the age of 68. Dr Maigenet was a women’s rights advocate for the last thirty five years. Prior to helping to establish CREW four years ago Dr. Maigenet — who earned her Ph.D. in Education from the University of Wisconsin­, Milwaukee in 1982 — was an Associate Professor in adult education at the University of the District of Columbia for twenty years. 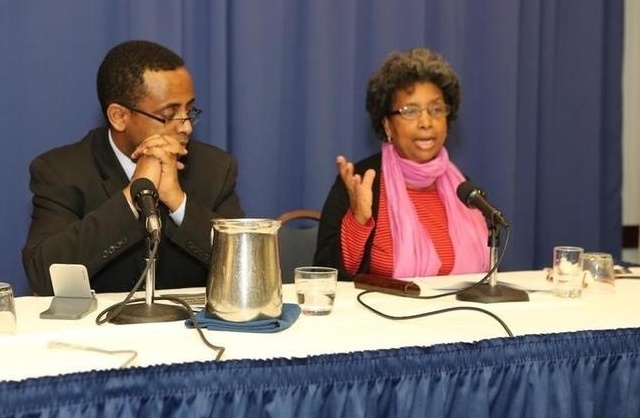 In addition, she had served as an education consultant at the World Bank, the US Department of Education and several other institutions. 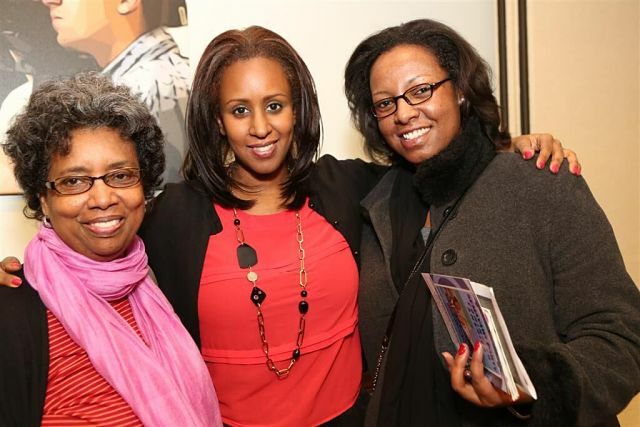 A funeral service for Dr. Maigenet Shifferraw will be held on Monday, Feb 29th, 2016 at St. Gabriel Ethiopian Orthodox Tewahido Church in Washington D.C. followed by a burial service in Adelphi, Maryland.